Our team is committed to being totally amazing at providing all our services. The key to Cash Canada’s future is to continue to earn the trust of our clients by being the best at what we do. No loan is too small and no loan is too large for us to consider. We have thousands of clients and a majority of them use our services for smaller loans. However, we also have clients who require larger than average loans. These include small business operators, independent contractors, commissioned salespeople and others. 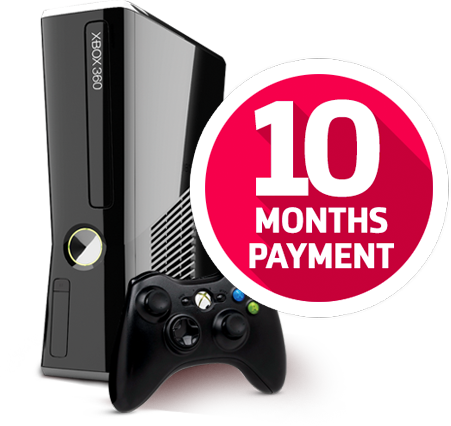 Cash Canada Pawn features a great selection of gently used merchandise at fantastic prices. Browsing in our stores and looking through our ever-changing selection of merchandise is like being on a treasure hunt. You never know what kind of bargain you will find on anything and everything from household collectibles to high end electronics products. 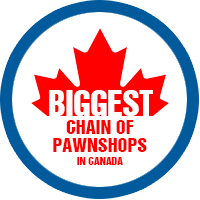 Cash Canada is the best place to pawn, sell, or buy your gold and jewelry for many reasons. First and foremost we are experts in the field. Our associates are trained to know about gold and jewelry. Each of our stores features a precious metal analyzer to accurately evaluate the value of any item that comes into the store. We want to be sure you get true value. If it’s worth more you’ll get more. Something special caught your eye? But can’t afford it today? NO PROBLEM! Put the stuff you like on layaway today, so it won’t be gone tomorrow! Upon visiting this site, third parties may place cookies on your browser for targeted advertising purposes. These cookies help us deliver ads to you in the future and is not shared outside of Cash Canada and Cash Canada’s agents. You can clear your cookies in your browser settings if you no longer wish to receive these ads.